Throughout my career as a beauty editor, I've come to learn that there are just as many skincare philosophies as there are diets. And just like with food, people tend to pick a skincare belief system and religiously follow it. I've encountered dozens of skincare experts over the years, and their backgrounds run the gamut: There are the earthy holistic types, who believe that the best skincare products come from your kitchen; then there are the Beverly Hills dermatologists, who are quick to prescribe you intensive peels and lasers, defying nature in the quest for youthful skin. There's also everything in between. Personally, that's where I fall. I'm hippie-dippie enough to care that my ingredients are gentle and cruelty-free, but also science-minded enough that I'm skeptical of everything. Generally speaking, I subscribe to provable ingredients and visible results. 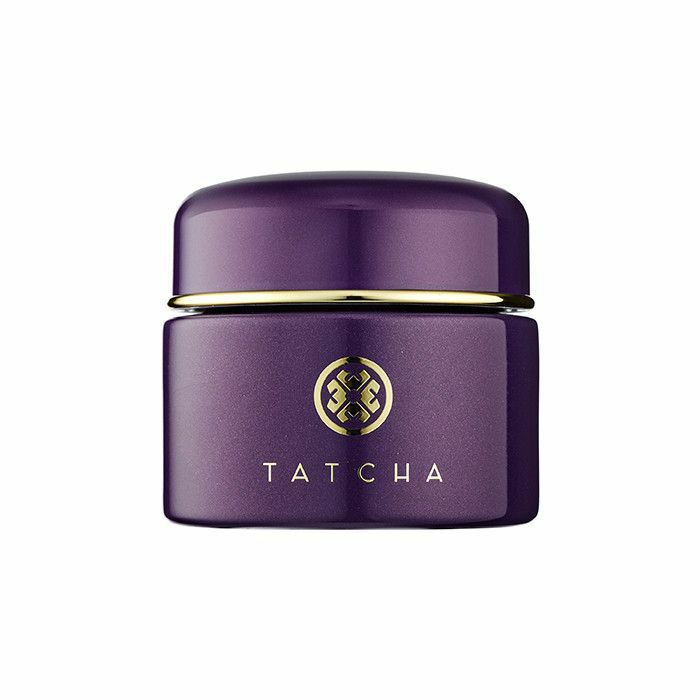 But I'm also a sucker for pretty packaging, and I tend to switch up my skincare routine often, thanks to all the new products that come across my desk. (I know, it's *so* hard to be me.) So sometimes, I fail to read the fine print on everything I use. For a few weeks now, I've managed to stick to a pretty consistent routine, and I was curious to learn what experts from each end of the skincare spectrum thought about it. So I got in touch with a holistic skincare specialist, an Ayurvedic skincare guru, and a traditional esthetician and sent them detailed reports of my routine to review. Would the natural experts find my routine too intensive? Would the traditional one think it ineffective? Read on to find out how three radically different experts reacted to the same skincare routine. The first two experts I asked to analyze my routine fall on the holistic side of the spectrum: The first was Shrankhla Holecek, founder of holistic skincare line Uma Oils. Holecek grew up in India surrounded by the cultural traditions of Ayurveda and holistic medicine, which continue to inform her skincare philosophy. My second holistic expert was Adina Grigore, founder of natural skincare line S.W. Basics and author of Skin Cleanse: The Simple, All-Natural Program for Clear, Calm, Happy Skin ($9). 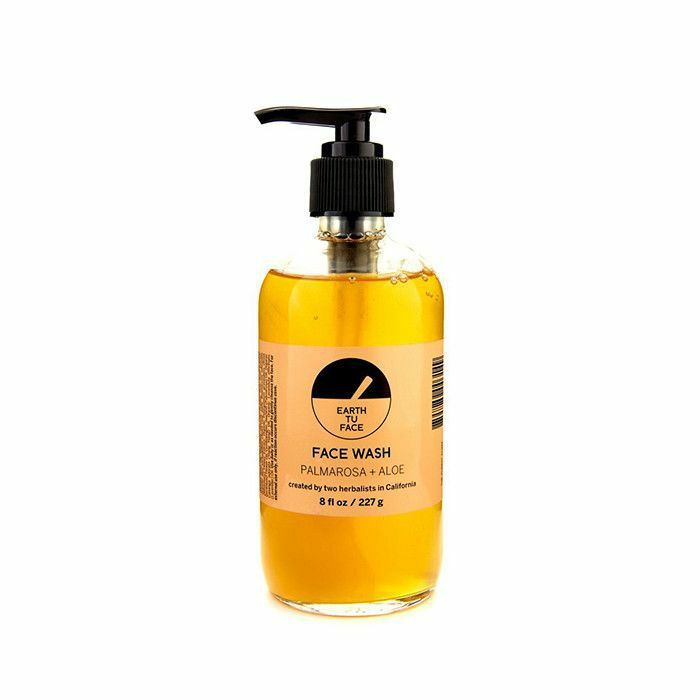 Grigore has a truly back-to-basics approach to skincare, believing that the fewer ingredients the better and that some of the best skincare products can be found in the Whole Foods produce aisle. On the other end of the spectrum was my traditional expert, celebrity esthetician Renée Rouleau, who told me the first time we met that all-natural skincare was simply "not her thing." Rouleau takes a meticulous, scientific approach to skincare, diagnosing clients' skin types on a nine-type scale and prescribing a routine from her eponymous line accordingly. "I have combination skin that isn't too irritable or prone to breakouts, but I do deal with some dryness around my nose in the winter, as well as a few tiny breakouts on my chin surrounding my period. (But I haven't been breaking out lately!) Sometimes I get a bit of rosacea on my forehead, sometimes a little spot of eczema next to my right eye, but haven't been dealing with those lately either. I am very fair and have lots of freckles (I've had them since childhood, and I love them)! This is my skincare routine as of right now." After writing it all out, I was surprised by how many natural products were a part of my routine. So I felt optimistic about Holecek and Grigore's feedback. First, Holecek informed me that I have a "vata" skin type, meaning my skin is "on the thinner side… and has a tendency to dry and age faster." She and Grigore both agreed that because of my dry, freckly skin, I don't want to overwhelm it with harsh products or too much exfoliation. Overall, Griogre and Holecek approved of my stash of natural products and focus on preventative aging. 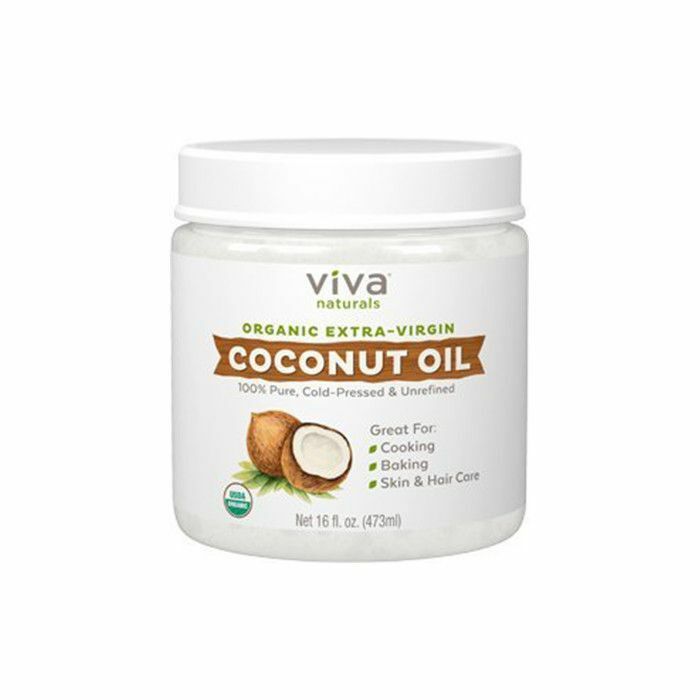 "With brands like One Love Organics, CAP Beauty, French Girl, and W3ll People, you are feeding your skin helpful nutrients, minus the harsh detergents, preservatives, and fillers," Griogre wrote. "I'm all about these brands and think you should keep them in!" But my holistic gurus also found some areas of improvement. In general, they thought my routine was a bit too complicated. "Putting too many products on your skin is actually causing the dryness, eczema, and rosacea," Grigore said. They also noted that parts of my routine might be causing irritation and cautioned me to look into the synthetic ingredients she found in some of my cleansers and toners. 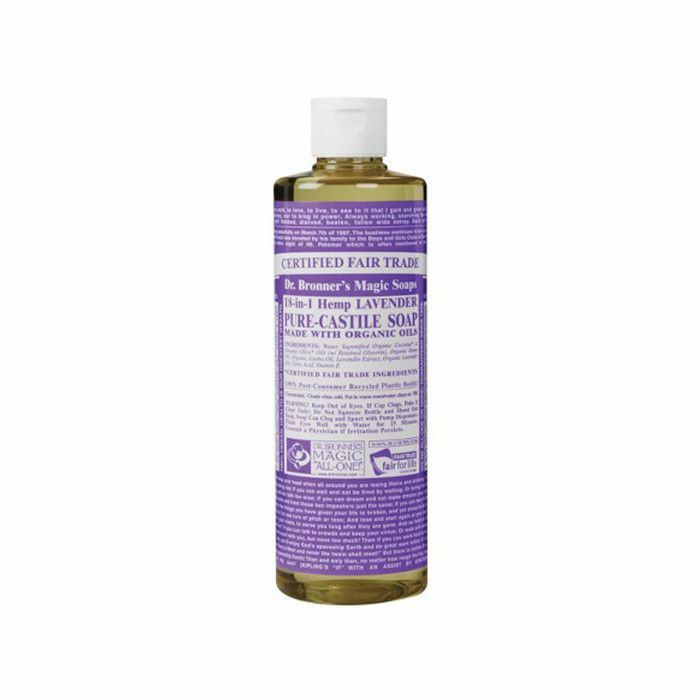 As a gentler option, Grigore recommended swapping in an oil cleanser or using something as simple as Dr.
Bronner's soap. Holecek suggested using a mixture of rose water and milk for toner and rice or almond powder to exfoliate. Because both experts are such fans of making your own products, they had lots of DIY skincare recommendations. 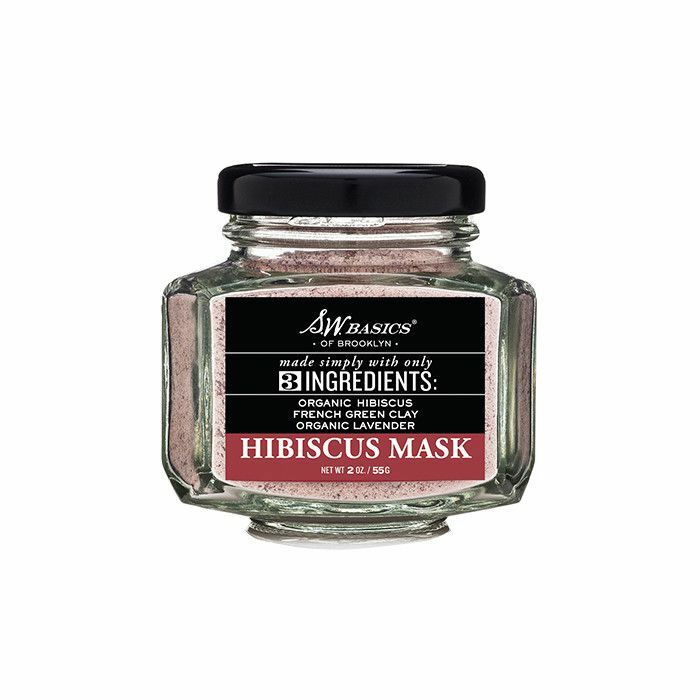 "Things like charcoal, green tea, clay, bamboo—you can find all of these ingredients (for super cheap) at the drugstore or grocery store and whip up a soothing mask at home," said Grigore. "Just add yogurt, honey, coconut oil, fresh fruit, or water." Holecek suggested applying a mask of mashed avocado for hydration and antioxidants. 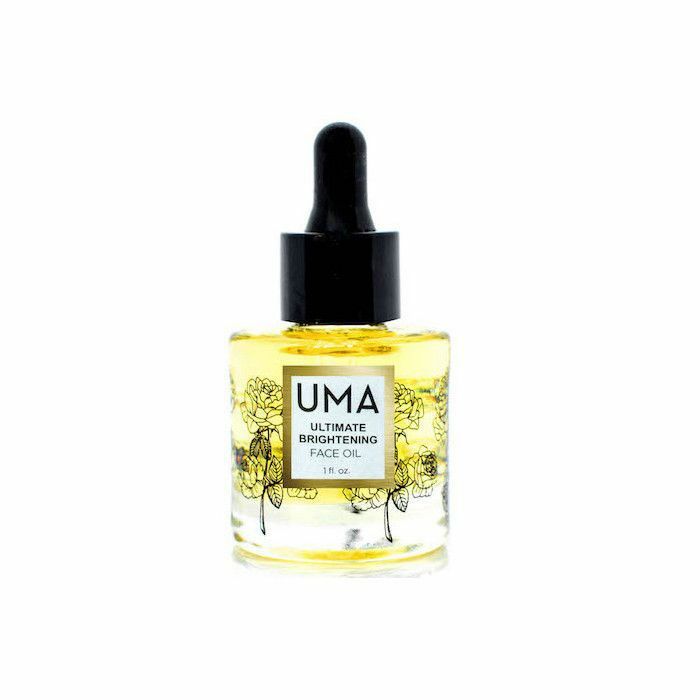 She also encouraged me to find "a slightly more robust moisturizer," like Uma's Ultimate Brightening Face Oil ($150) "to add to the age-prevention rituals and fight bouts of rosacea and eczema." I always take natural skincare with a grain of salt, but Grigore and Holecek's advice seemed perfectly logical. Next, I was eager to see how Rouleau's feedback would differ. I was expecting a wildly different reaction to my skincare routine from Rouleau. But to my surprise, her feedback had many of the same patterns as my holistic gurus. Rouleau agreed that, overall, my routine was in need of gentler, more moisturizing ingredients. "I don’t recommend that you use a gel cleanser both morning and night," she added. 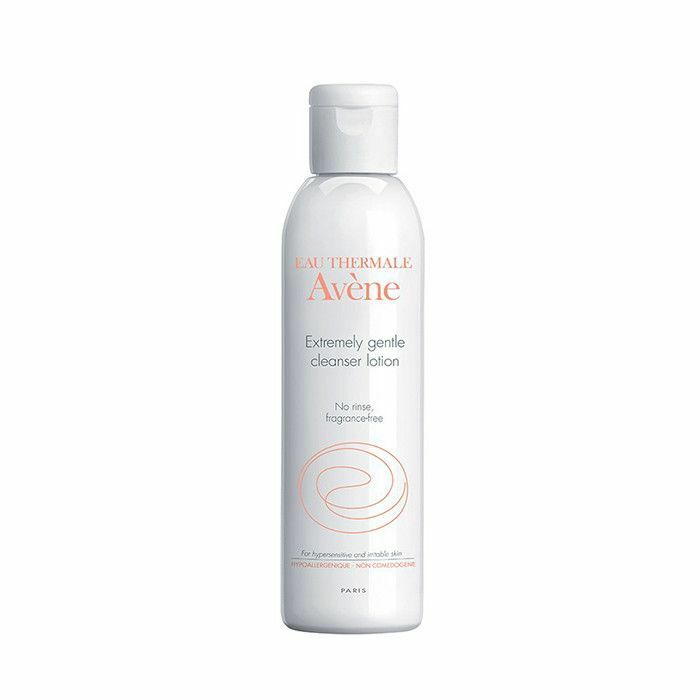 "Instead, I would suggest that you use a cleansing lotion because it dissolves makeup better and is a little gentler to the skin." 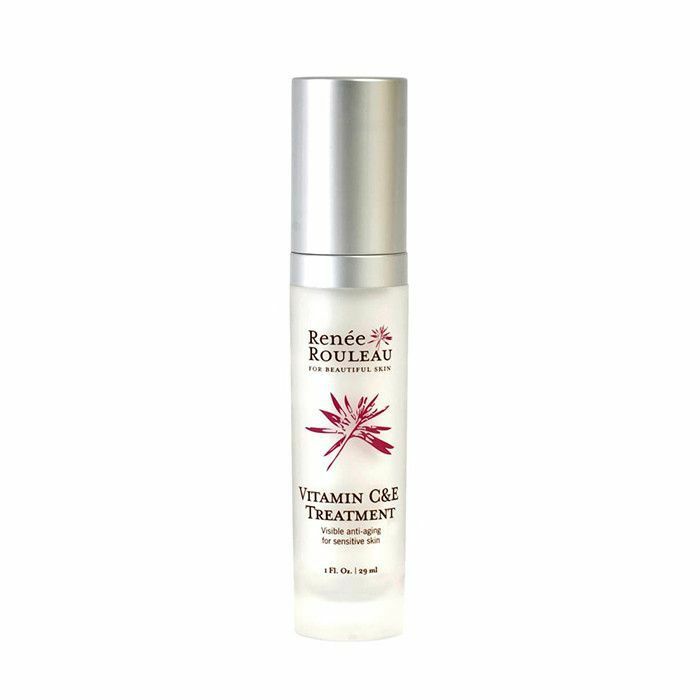 Rouleau also recommended that I opt for a hydrating, alcohol-free toner and a night cream with extra-soothing ingredients to keep my winter skin nourished. In addition, she suspected that the ascorbic acid in my Vitamin C serum might be a bit too acidic for my skin's fragile moisture barrier. Rouleau also advised that I limit my use of exfoliating masks in the winter and be careful to avoid choosing products that contain artificial dyes and fragrances. She also recommended that I alternate my evening glycolic serum with "a soothing, hydrating serum that is not focused on exfoliation of the skin, but rather focused on delivering comforting hydration and antioxidants." Interestingly, Rouleau was also skeptical of my face mist. 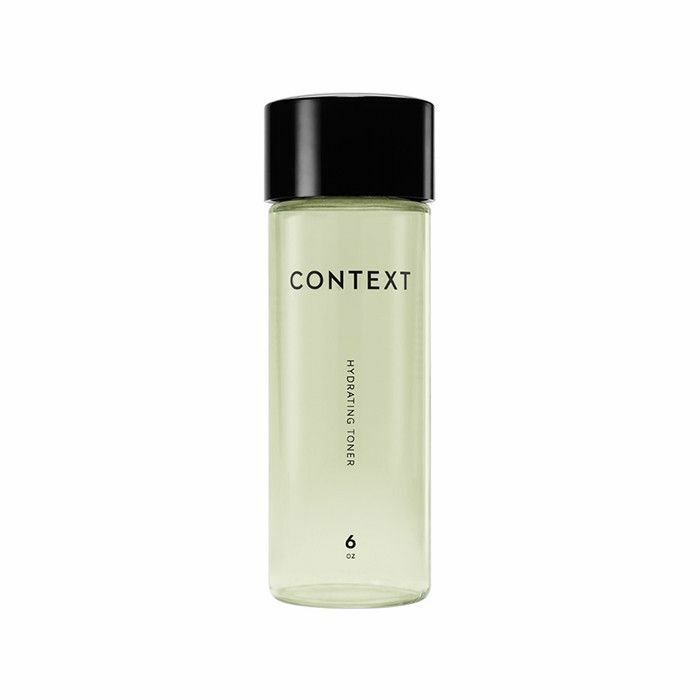 (If you haven't heard, Byrdie editors have a bit of a face mist obsession, so this came as a shock.) "When you mist your skin, you are technically breaking down a little bit of the protection from your sunscreen," she explained. "Also, when the air is dry and you mist your skin, since water attracts water and acts as a magnet, you could potentially be attracting some moisture out of the skin through a process called osmosis. So it could potentially be dehydrating your skin." In the end, Rouleau's takeaway was not dissimilar to Grigore and Holecek's: She appreciated the steps I was taking, save a few areas of improvement. "Balancing sensitivity, hydration, clogged pores, occasional breakouts, and age prevention can be challenging," Rouleau wrote. "But with a few tweaks, I think you can have the perfect skin ritual." I suppose I may have judged the skincare community too harshly. Because in the end, both sides of the spectrum seem to agree: Look for pure, active ingredients without harsh, synthetic additives. Sure, one side goes giddy for DIY charcoal masks, while the other prefers lab-crafted vitamin C. But the ultimate goal is the same: Youthful, beautiful, healthy skin for life.